Peak Ski Racing Academy has access to world class training hills that have held Olympic races and currently host national FIS level races. Peak Ski Racing Academy will train at three mountain resort spaces to bring variety and challenging environments. Park City is the largest ski area in the United States. 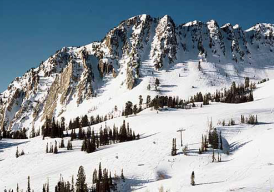 With over 7,300 acres, 300+ trails, 38 lifts and during Summer 2015, the Resort undertook the largest resort improvement project in the history of American skiing, one that linked it with neighbour Canyons Resort to create the United States’ largest ski area. The Eagle race arena (pictured above) held the 2002 Olympic GS and currently acts as a training venue for the U.S ski team. 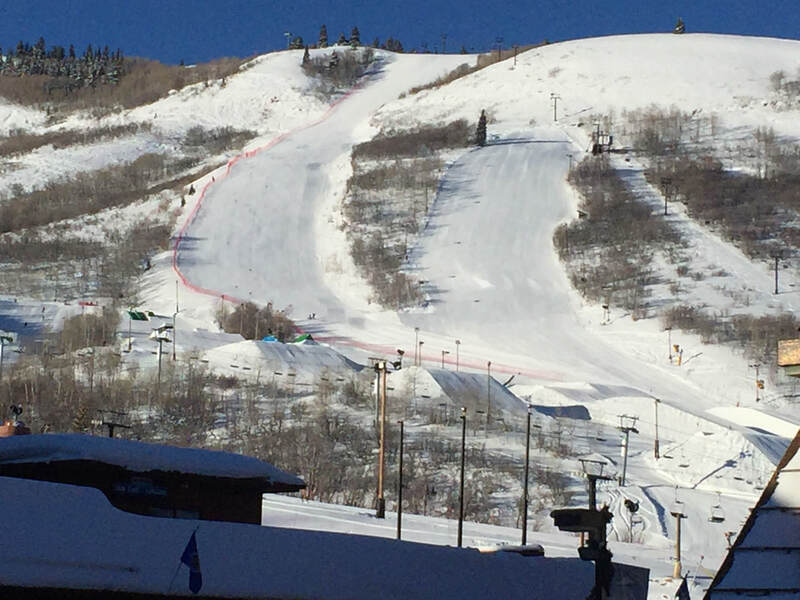 Snowbasin hosted the 2002 Olympic Downhill, Combined and Super-G providing ideal hill space for big GS courses and introducing interested athletes to Super-G. Snowbasin opens in Dec and closes in April with average snowfall of 400cm. 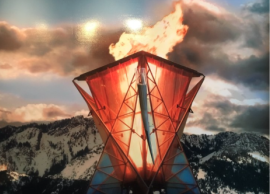 Situated in Park City, Utah Olympic Park was the hub of the 2002 Salt Lake Olympic Games and is an inspiration to any aspiring athlete. Utah Olympic Park provides quick access for multiple slalom runs in a short time and fantastic positioning for coach feedback. From the museum to the 120m Olympic ski jump provides an inspiring Olympic atmosphere. Training here will consist of dedicated short course Slalom providing athletes with access to many runs in a short period of time and immediate coaching feedback.